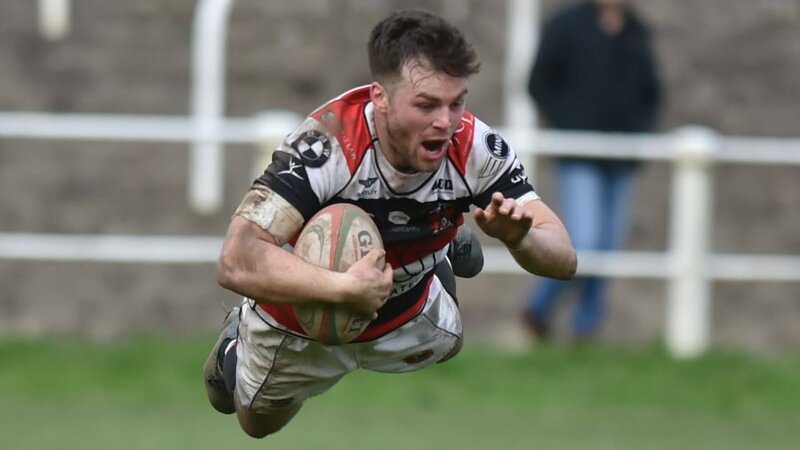 PONTYPOOL, South Wales, 19th June 2017 – Pontypool RFC is pleased to announce the signing of Pontypridd RFC ‘Half of Fame’ winger, Owen Williams, for the club’s WRU National Championship title defence next season. 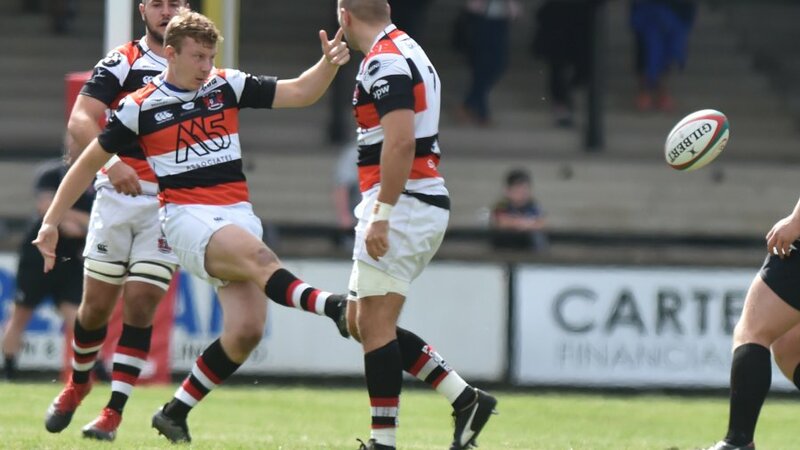 Blackwood-born Williams joins Pooler from Newport RFC, where he spent the last two seasons plying his trade for the ‘Black and Ambers’. 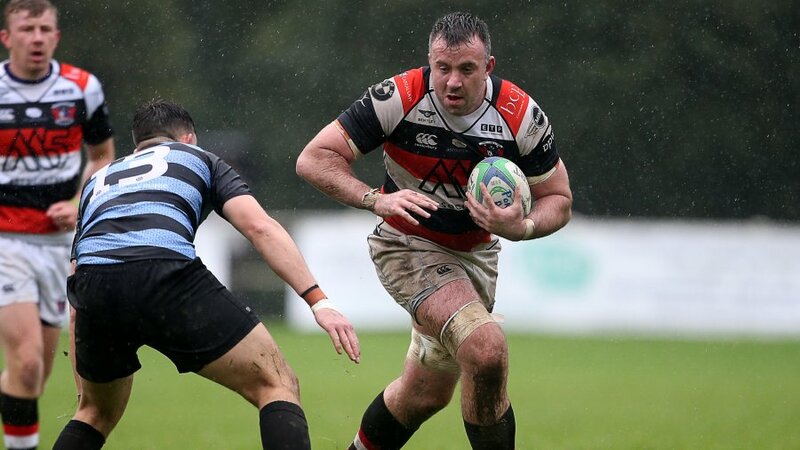 “I am very excited for the upcoming season and it was an easy choice for me to make in signing for Pooler,” said Jones of his fresh opportunity at the club. 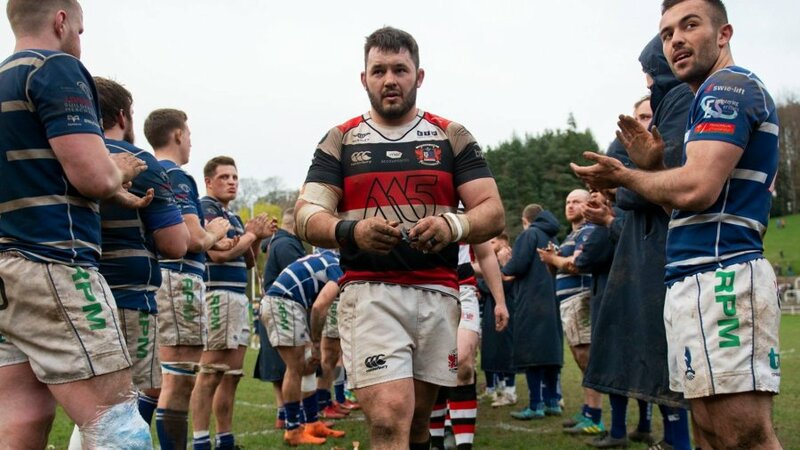 “I have always really enjoyed playing rugby at Pontypool Park and have had previous experience of the Pooler’s great culture, having been to support my brothers who played for the club on many occasions. “Having the opportunity to sit down with Pooler’s coaching staff cemented my decision. 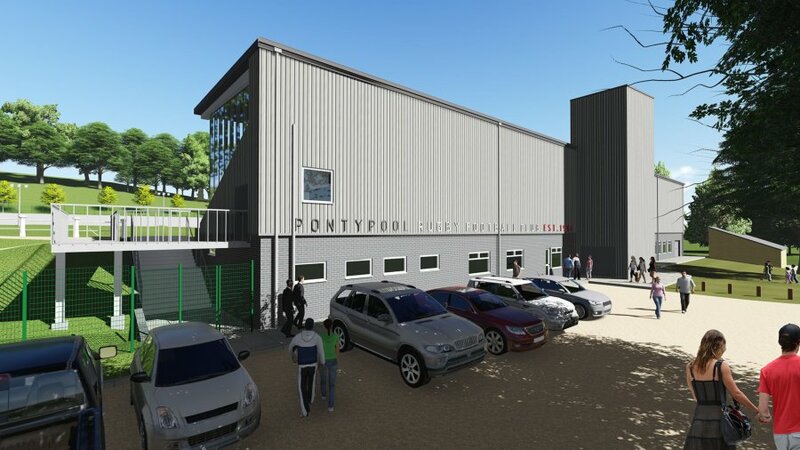 They have the ambition to reach the top level of Welsh semi-professional rugby and have a clear plan to achieve that goal. 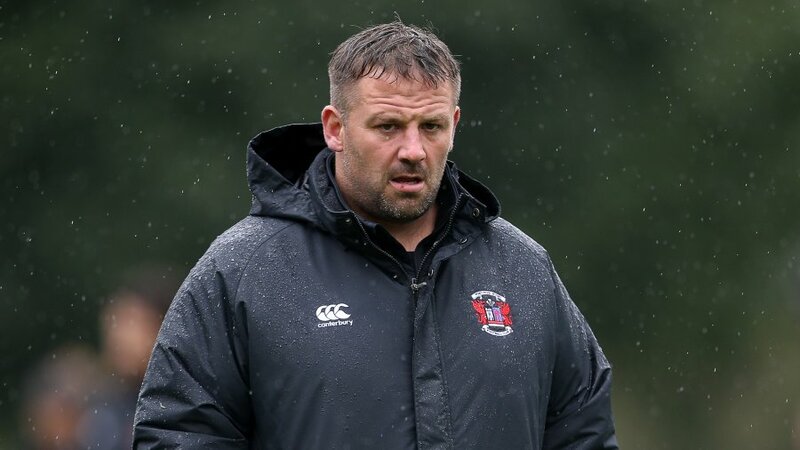 Prior to commencing his spell at Rodney Parade, Williams enjoyed a remarkable career at Pontypridd RFC, particularly in 2011 when he was awarded the club’s prestigious ‘Player of the Year’ award. His breakout season was bookended by two successful spells with the Wales Sevens team, which culminated in being called up to the World Rugby Sevens Series in South Africa. 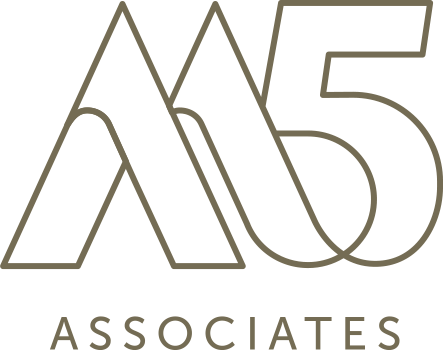 This wide-ranging experience was the catalyst for head coach, Leighton Jones, to reach out to the 31-year-old ahead of next season. On Williams joining the club, he said: “Owen is a fantastically gifted winger who has an excellent understanding of how to create and sense potentially match-winning opportunities. 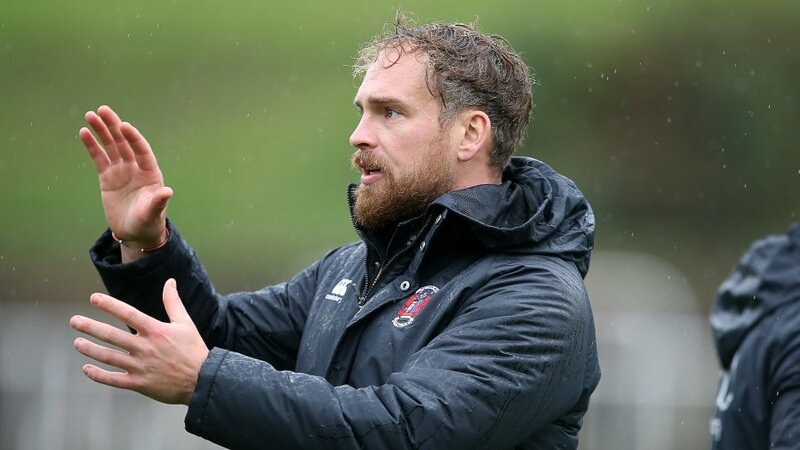 “We still have a relatively young set of backs and Owen’s experiences, both at international and club level, will have a major impact on our team continuing to progress as a whole over the next couple of seasons.